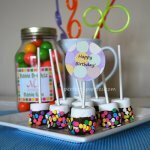 See our list of Kid Birthday Party Ideas. 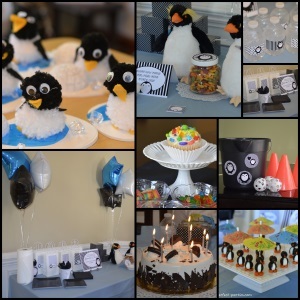 Find the perfect theme for your child's birthday party. 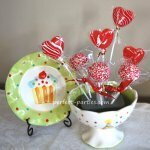 In each theme we will share some resources to find party products like napkins, plates and decorations. 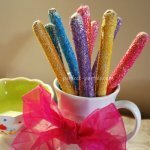 We will also share some crafts, activities, games and recipes to match each theme. Some of these ideas have been selected from our sister site Teaching Tiny Tots. We will be adding other places such as Laser Tag.